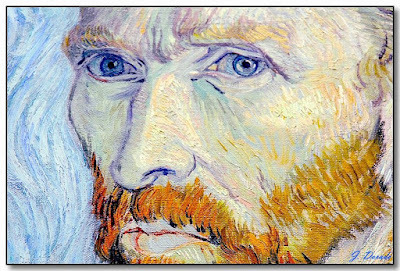 I love this self portrait of Vincent. I love too, Frank! Thanks! Juan Dorado em tour por Paris! a good luck hombre!